Chrome Apps have been available on Desktops for quite some time now and now these apps will be available on mobile phones as well. Google has released a developer preview of a tool based on Apache Cordova, an open-source mobile development framework for building native mobile apps. 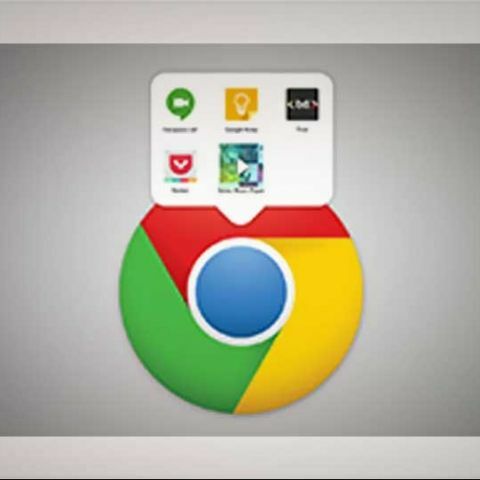 Developers can use this tool to wrap their Chrome apps into a native application shell that enables them to distribute it via Google Play and Apple App Store. First, developers will need to install Node.js version 0.10.0 or higher and a number of required development tools to get started. After the app is built, they can run the app on a device or an emulator using the command line or an IDE. In case developers want to run the app on an Android device without the need to install the SDK or IDE, they use the Chrome Apps Developer. Java support comes to Intel IOT developer kit! which is the best testing tool for Windows phone apps?